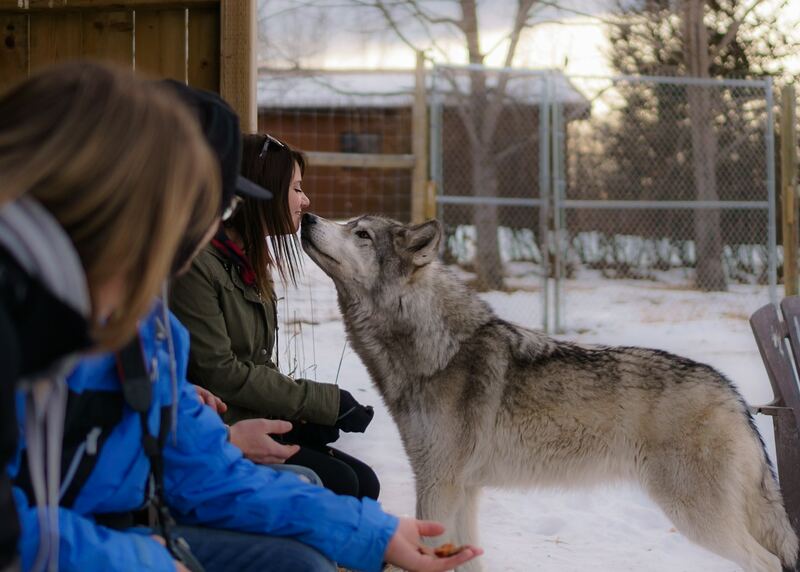 Located just 45 minutes west of Calgary along Highway 1A, the Yamnuska Wolfdog Sanctuary is an exciting and informative place to visit. The sanctuary is a non-profit so the fees you pay to view the animals goes toward their care. 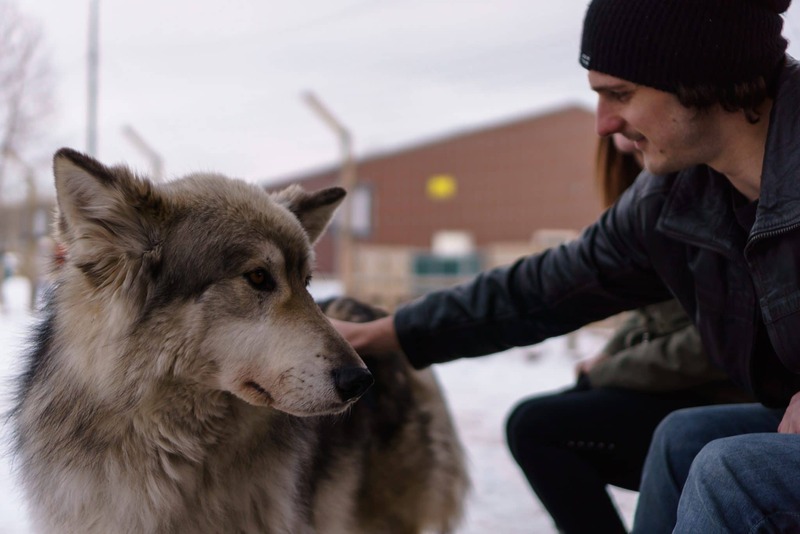 A simple walking visit of the sanctuary will cost you about $24, an “interpretive” tour with a wolfdog expert is $34, and an “interactive tour” where you can enter one of the “high content” wolfdogs enclosures and pet some of the lower content wolf dogs is $54 per person. We opted for the interactive tour and it was well worth the extra money! 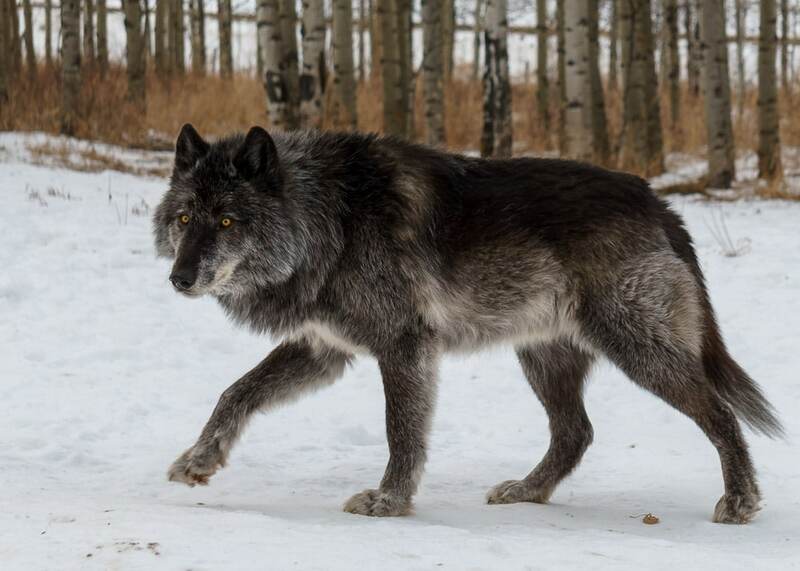 The wolf content of the wolfdogs is determined through genetic testing, but in general higher content wolfdogs tend to have narrower faces, longer and leaner bodies, and are extremely wary of humans. Lower content wolfdogs tend to have broader faces, look more dog-like, and are more interested in being around humans. Both high and low content wolfdogs however, make terrible pets since they don’t like being enclosed, are bothered by unnatural sounds like cars going by, and generally only listen to their owners when they feel like it, even though they know their names. The guides had plenty of stories about wolfdogs being unsuitable for city life, such as one chewing through a windowsill to get outside during a storm only to end up stranded on a roof. They will adopt out wolfdogs, but are very choosy about what kind of homes the animals go to. 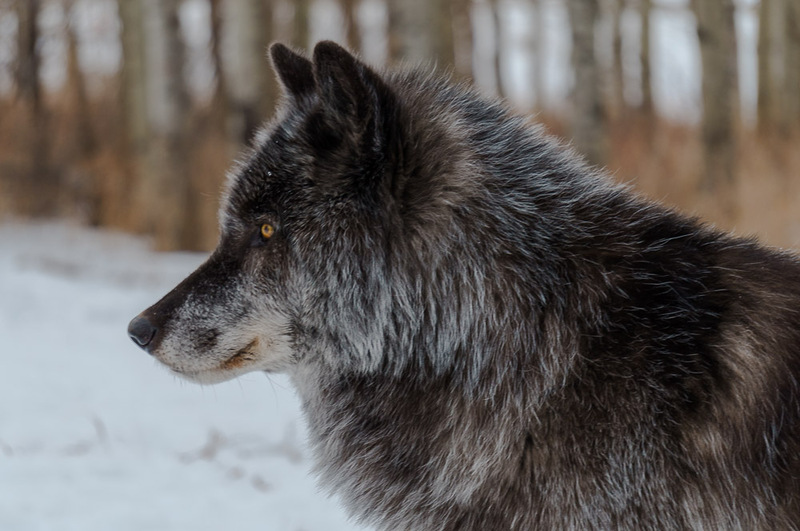 Typically, the owners need to have a large fenced-in property like an acreage, and be willing to not leave while the animal is in their care since wolfdogs only tend to only trust their owners and don’t do well with strangers coming in to feeding them. In light of this, it’s easy to see why so many end up surrendered and why their status as a “trendy”* pet is so troubling. Nova, one of the high content wolfdogs. Nova is Ghost from Game of Throne’s cousin! Many people may not realize this, but one thing we learned at the Sanctuary is that shelters often euthanize suspected wolfdogs on the spot because they’re seen as such poor pets. 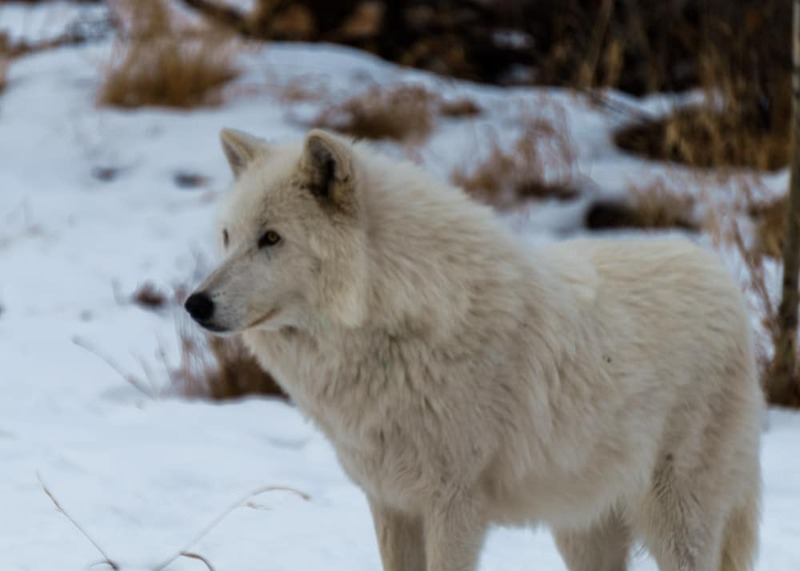 Genetic testing is the only way to be sure if a suspect wolfdog is truly a wolfdog, but unfortunately genetic testing is prohibitively expensive for shelters, so many dogs are put down that don’t have any wolf in them. *f*ck pet trends by the way. The official Zen Travellers stance is that until there are no animals needing homes, adopt don’t shop. 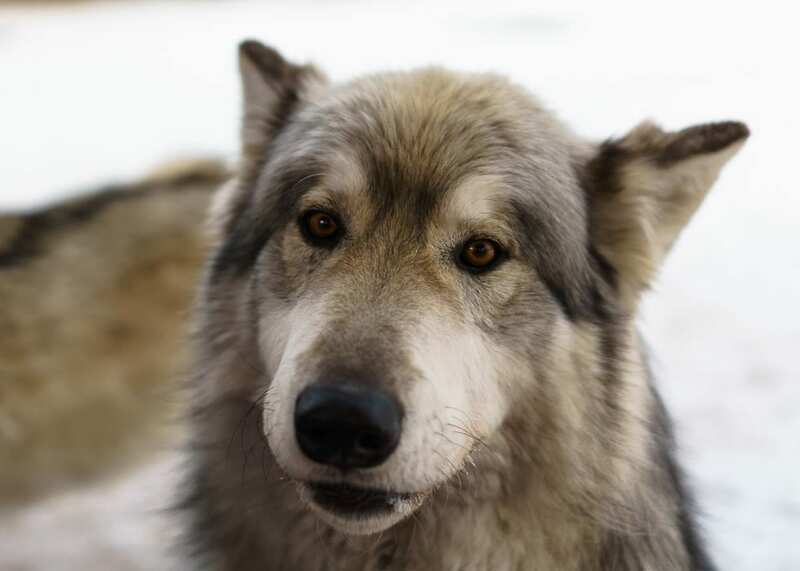 The sanctuary hosts 30 wolfdogs, including 10 “ambassador” wolfdogs that aim to increase public awareness,, Rango the “coydog”, and a few rescued farm animals. As we pulled up, a donkey brayed which sent the whole pack, including Rango, into a frenzied group howling session which is a pretty unique and hilarious thing to hear. Once we finished laughing about the howling symphony, we met our guide in the gift shop where you can buy merchandise and delicious local tea blends to support the sanctuary’s operations. The Kuna blend is especially tasty! The guide then led us into an enclosure with some of the higher content wolfdogs. Specifically, we met Kuna who is the original wolfdog and alpha female of the pack, Zeus who is the alpha male of the pack, and Nova an artic wolfdog who is the cousin of the wolfdog that plays Ghost in Game of Thrones! We were given some treats to try to coax the wolfdogs over but since they won’t let anyone tell them how to live their lives, only one lucky visitor got a nose boop from a wolfdog. Indeed, this is an experience that you may be lucky enough to have if you opt for the interactive tour. The guide didn’t want the experience to be a total bust for everyone else, so she brought some new smells in for them to investigate. Apparently in the wild, wolves will rub their bodies on something when they encounter a new smell in order to bring it back to the pack. 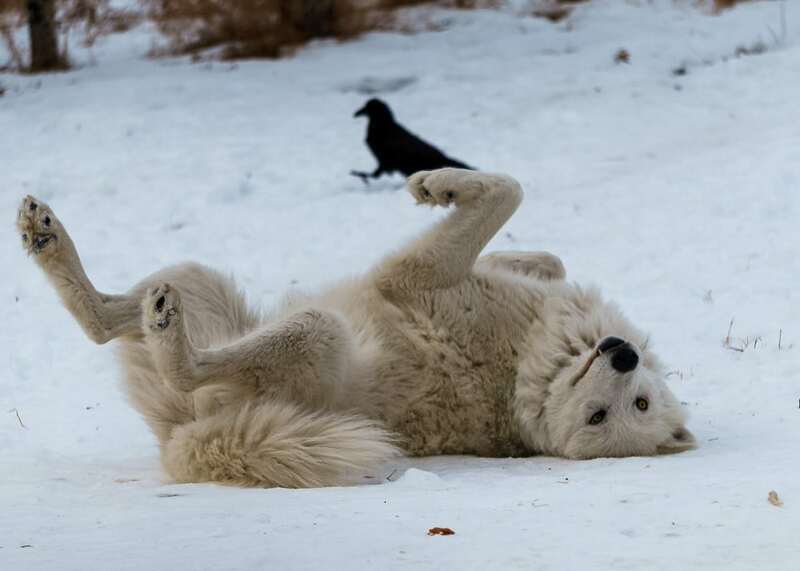 It’s quite the thing to see since we tend to think of wolves as these majestic, dignified animals, but they do look pretty silly when they’re rolling all over the ground trying to pick up a scent. After spending some time at the higher content wolves, we moved over to an enclosure with lower content wolfdogs who will gladly take treats from your hand, enjoy some gentle pets and even shake a paw! They’re all so cute that it’s very hard to pick a favorite. One of the lower content Wolfdogs – they’re just so cute! 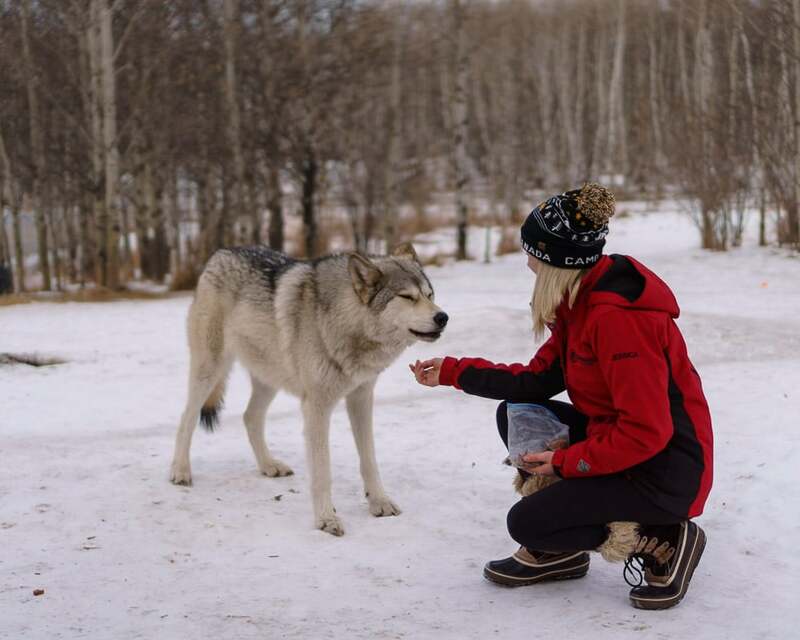 After the interactive tour, you can spend as much or as little time as you would like walking around the sanctuary and seeing the other wolfdogs. There are also some extremely cute rescued goats that you can watch. We thoroughly enjoyed our time there and were impressed by the knowledge and dedication of the sanctuary’s staff and volunteers. Regrettably, the sanctuary is running at capacity which means that many of these beautiful animals may be turned away and could face being put down. That is why it is of crucial importance that you don’t buy a wolfdog from a breeder and adopt a pet instead. If you’re inspired to learn more about wolfdogs consider visiting the sanctuary and/or sponsoring one of them. It would be an amazingly Zen way to help a worthy creature. Petting one of the low-content wolfdogs on the interactive tour. 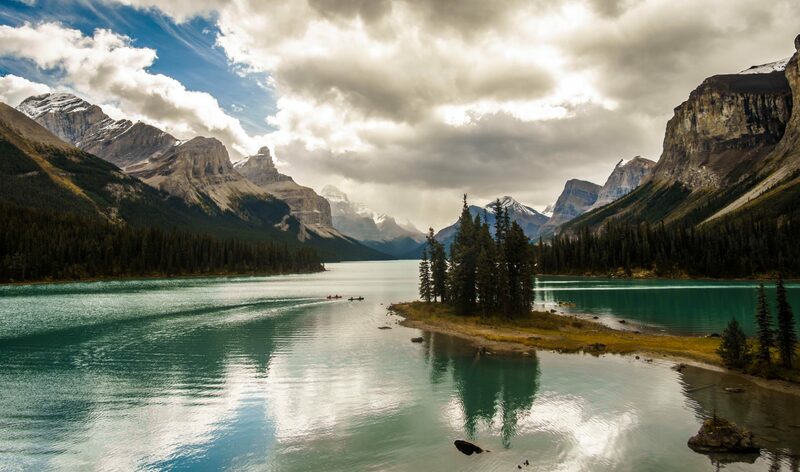 After spending a morning or afternoon at the Sanctuary, we recommend stopping in at the Half-Hitched Brewing Company to enjoy one of their mouthwatering craft brews and elevated pub eats in their rustic, country-themed dining room, a nice way to end a fun outing from Calgary.